Have fun with your food this holiday season! These books would make great gifts, too!! 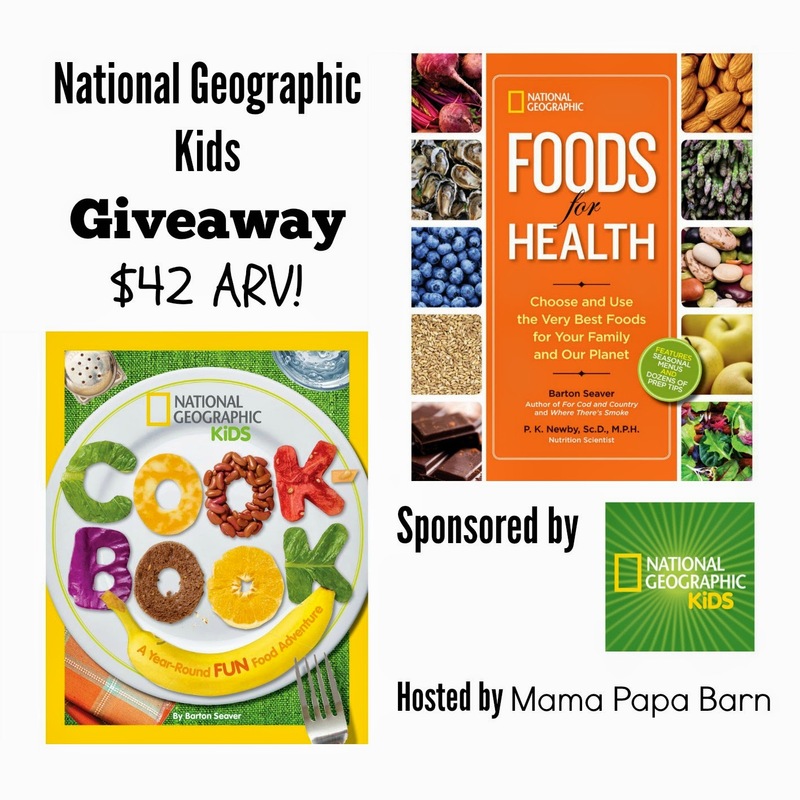 One winner gets to add these two National Geographic Books to his/her bookshelf, just in time for the Holidays. Open to US residents only. Come back daily for more entries! Contest closes 11/17 at 11:59 pm EST. Good Luck! I like that they have a combination of pictures and recipes.